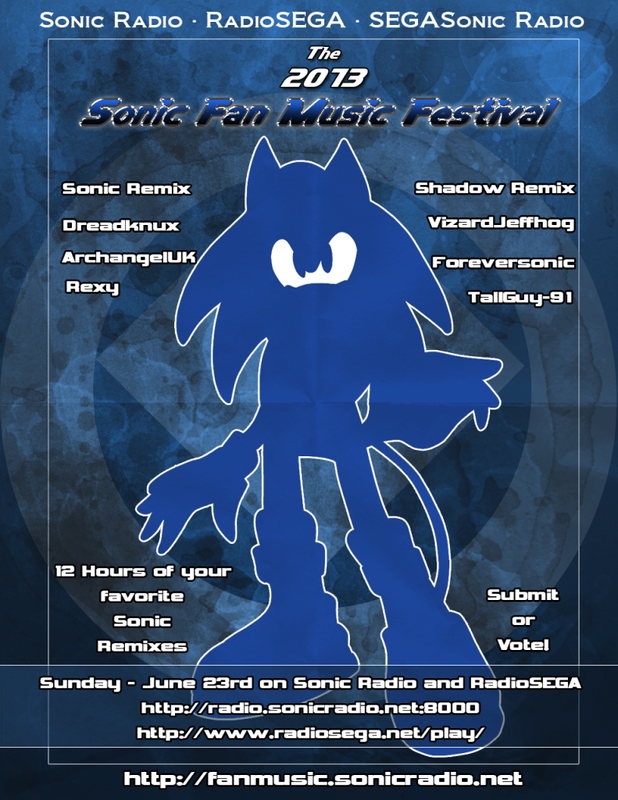 SEGASonic:Radio DJ Auditions – The Results! As many of you might recall, SEGASonic:Radio has not received a whole lot of tender love and care these days. 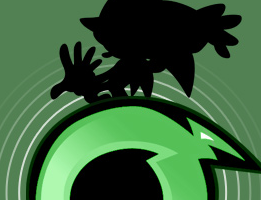 Following the preview for the Sonic Stadium Music Album 2011 last year, SS:R purportedly shut down for much needed renovations. During this downtime, two shows loyally kept on airing – Biafra Republic’s A/V Hijack, and Turbo’s Turbo Drive Live. Numerous attempts and plans have been conceptualized to relaunch the station, but unfortunately, nothing has quite taken off at 100%. With the former Station Manager, BlitzChris, becoming more and more occupied with life offline (and make no mistake, this is ALWAYS a priority), SS:R had a difficult time retaining relevance within the community. And as time dragged on, things were getting worse. Sooooooo tl;dr, Dreadknux (who owns both TSS and SS:R) and BlitzChris were at their end of their rope, so they both invested in SS:R Revival Plan C and hoped for the best! That was a joke. 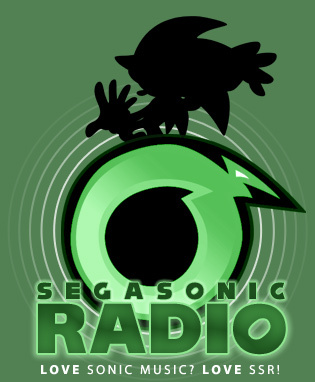 So, as the new Station Manager, I would like to say, on behalf of everyone aboard SEGASonic:Radio: thank you. Thank you for putting up with our collective absence as a station, and a big thanks to all who took the time to audition for spots as SS:R DJs. Your concern for this station’s wellbeing means a whole lot to us, and we are thankful to have received your pitches! The enthusiasm throughout the last three weeks was just about palpable! Unfortunately, it is as we said when we first put up the notice. While many have indeed entered, only a select few have succeeded. We have received numerous entries, but those that have been picked out have been chosen based on the criteria we have listed in the notice: their pitches were fun, bearable, enjoyable, entertaining, interesting, professional, and most of all, unique. The candidates were chosen based on these qualities, and these qualities alone, so if you have any qualms against us for not having chosen your show, then all I can do is apologize. Everyone gave it all they got, so to those who’ve passed, I congratulate you in advance and look forward to working with you! To those who did not, you’ve indeed tried, but I regret to inform you that you hadn’t passed – however, though you hadn’t made the cut, we won’t cut contact with you just yet, so keep your eyes on your inboxes in the near future. Now then! I’ve talked and rambled long enough. 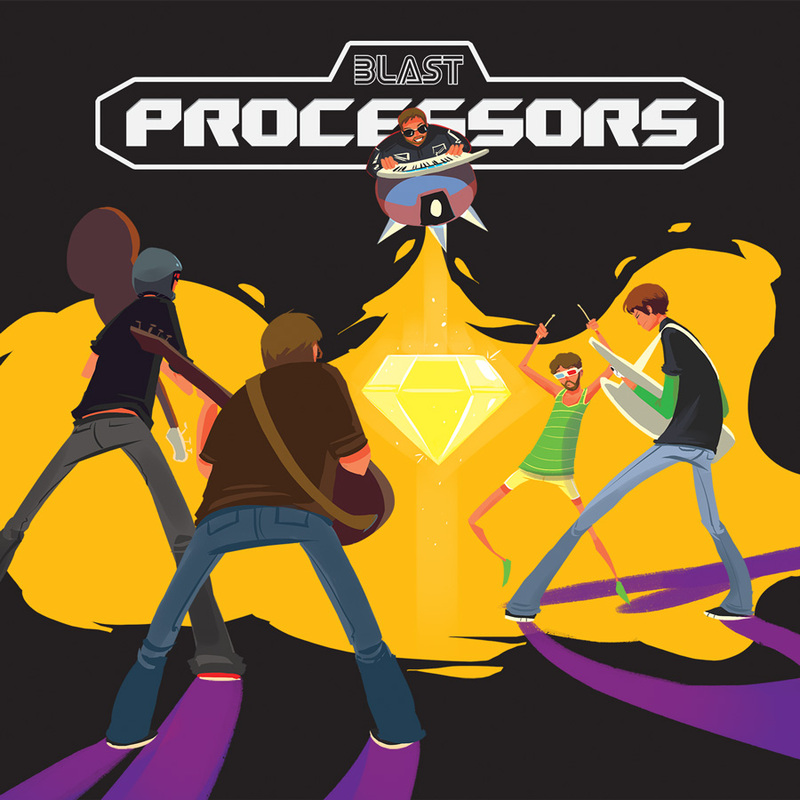 I’m pretty sure everyone’s getting antsy (or shaking their computer screens while shouting “GET ON WITH IT”), so enough stalling from me! Without further ado, I think it’s about time to unveil who the three new show candidates are. Shall we? Continue reading SEGASonic:Radio DJ Auditions – The Results!